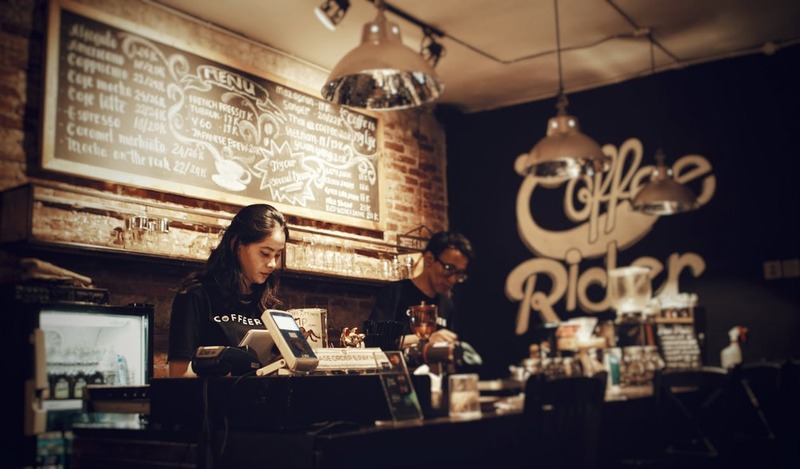 Attracting a steady flow of customers to your café is a key factor to success, and in today’s competitive market this can be easier said than done. You’ve got great coffee, amazing food and a stylish space, but how do you take your café to the next level and entice more people to walk through the door? Here are 4 ways to add a unique twist to your coffee shop. Customers have become more switched on about frequenting cafes offering eco-friendly options that demonstrate you’re doing your part to protect the environment. 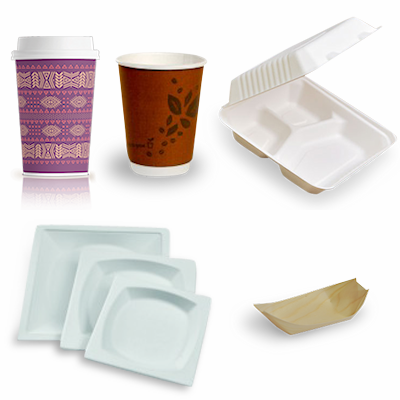 From biodegradable coffee cups and cutlery to 100% recyclable PET plastic cups for cold beverages, there are lots of different eco-friendly and affordable options that will help you go green. Want to take it a step further? Offer your customers free bags of coffee grounds to enrich their gardens or compost. You’ve worked hard developing a menu that people will love, so make sure you put your best food forward when it comes to showing off your products. 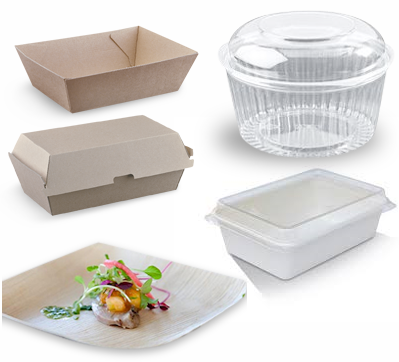 Packaging your takeaway options in clear PET containers or show bowls will allow customers to see exactly what they’re getting, every single time. 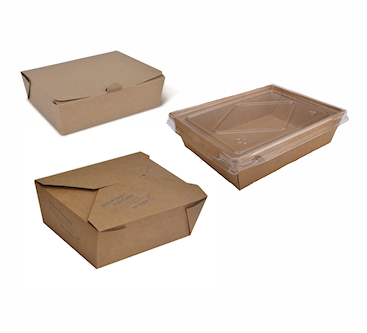 Making sure your packaging is easy to use is also important for customers grabbing food and drinks on the go, so make sure you consider the design and functionality of your packaging. For instance, containers with hinged lids make it easy to store unfinished food for later. You’re always looking for ways to improve your business, so why not go straight to the source for feedback? 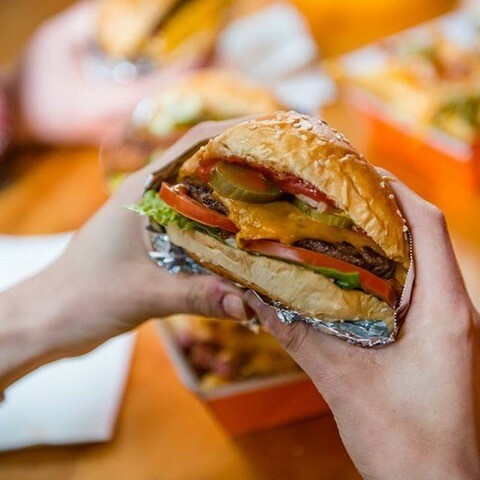 Ask your customers what kinds of innovations and improvements they’d like to see, whether it’s how to improve your menu offerings or best maximise your space. This is also a great way to get to know the people who come in regularly and create a sense of community. At the end of the day, customers will keep returning if they know they’ll be greeted with a warm welcome and a friendly chat. Whether it’s a unique coffee cup design or offering a weekly signature smoothie at a discounted price, your customers will appreciate your attention to detail when it comes to marketing your coffee shop. Not sure where to start? Brainstorm a list of little (and affordable) ways you can add a unique touch to your business and then start researching how to make it happen. 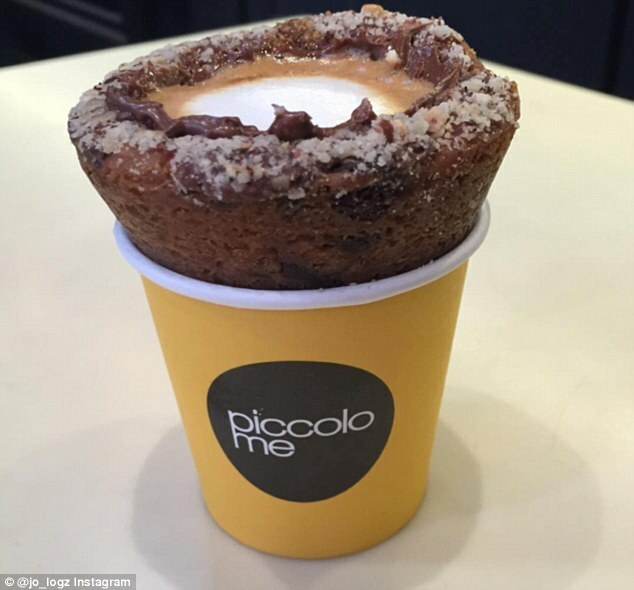 Making your café stand out from the competition doesn’t have to be a difficult task. With the right amount of planning and creativity, you can create a truly unique experience to keep your customers coming back for more.